/ How to select the best generator enclosure? 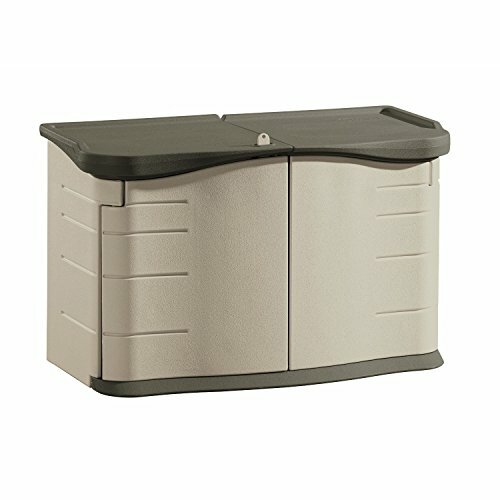 ​Is there are better way to preserve and protect your prized generator that to contain it in an enclosure where it will sit safe? Generators are big investments; the good and reliable ones don’t come cheap. Therefore, owners should prolong its life and usage especially those who use it extensively and those who rely to it as a source of power during emergencies. Why is an enclosure important? 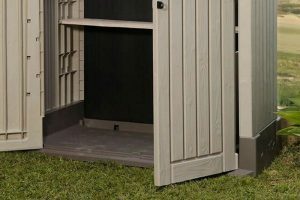 What are the factors to consider when choosing a generator enclosure? 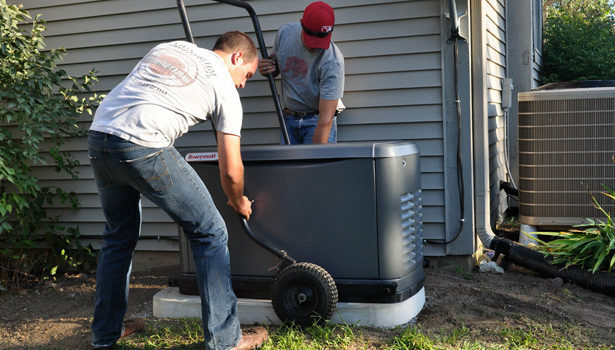 The durability and longevity of your generator depend on the measures you take to protect it. Consider getting an enclosure to keep it safe from thieves (an enclosure may come in a form of a shed which can be secured by padlocks), protect it from corrosion caused by the adverse weather conditions (rain, snow, floods, etc. ), hide it from pests such as insects and rodents, and avoid dangers of electrocutions. Other than the factors pertaining to the above-mentioned – airflow, protection, and sound, personal preference also take center stage in the decision-making. The price, ease of installation, frequency of use and natures it will be used, portability, safety, and aesthetics play an important role. 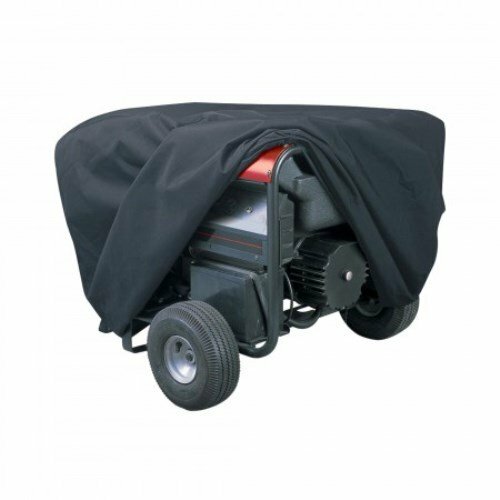 This provides a more concrete protection, especially if the generator is installed outdoors. Of course, you can always create a DIY box, but it will probably cost the same, as the materials to be used don’t come cheaper. How easy can you put on the cover/enclosure? 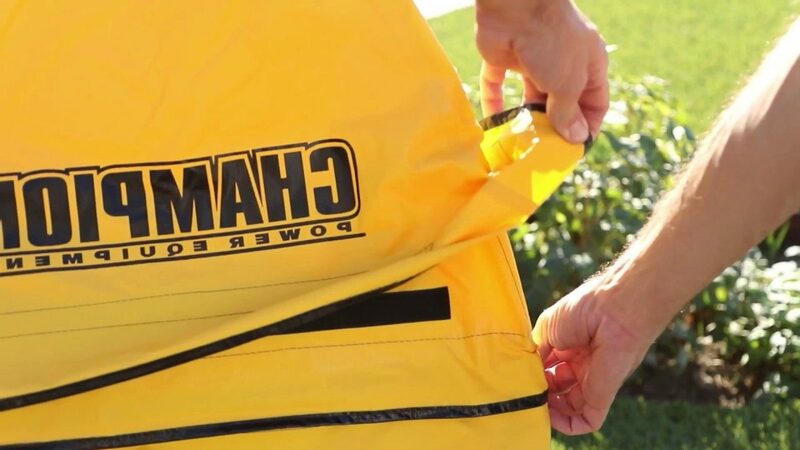 Does it require extra hands or does covering finish in a jiffy, with just one zip or snap of a button? 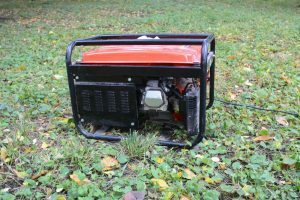 Do you simply hover the cover or the box over the generator and gently set it down? Do you have to do intricate steps to make sure that the generator is fully protected? 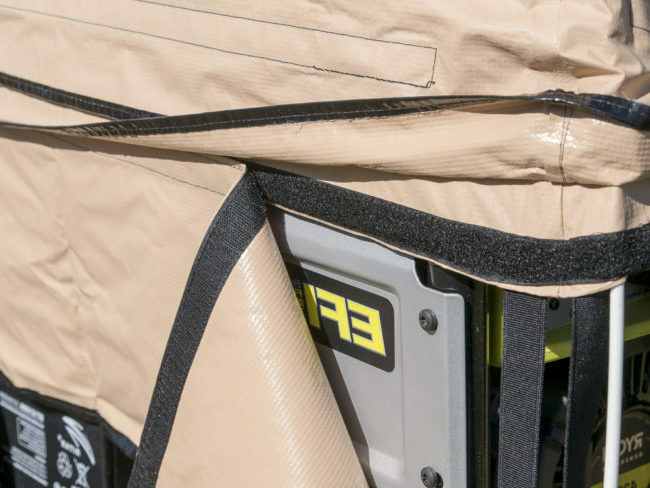 Most bought covers and enclosures require only a one-time installation; these do not need extra effort every time the generator is opened and closed. 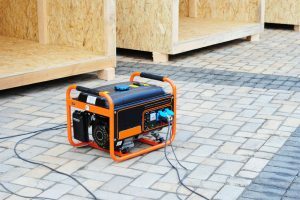 If your generator is mobile, meaning it is used frequently outdoors and taken around different areas, then an enclosure with equal mobility is recommended. You don’t want an enclosure that is harder to transport than your generator or one that pins the generator in one place. 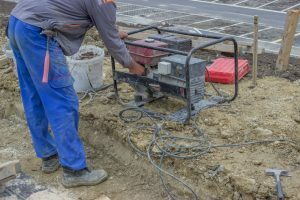 For enclosures best suited for portable generators, an article tackling this in a more detailed manner is found on this website. As previously mentioned, the enclosure fixed outdoors should be covered in a way that other people won’t have easy access to it. 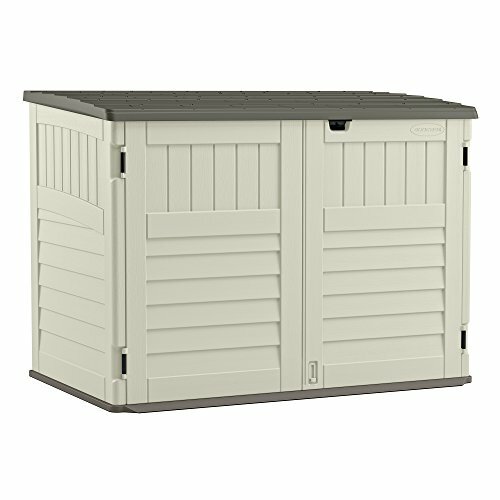 An enclosure that functions as a shed has thicker and stronger walls and may have provisions for padlocks. 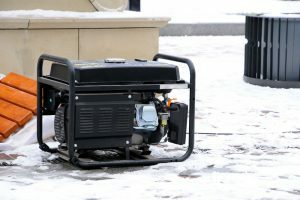 For the safety of the owner, the enclosure must have provision for electrical plug connections (if any) that should keep the connections and the generator dry. This diminishes all possibility of shock accidents, especially during the wet weathers. Though not a major requirement as the factors above, aesthetics is simply that one thing that is not based on need, but rather, want. Which color to pick? How big should the enclosure be? Should it have distinct patterns that set it aside from the neighbor’s? Whatever that is, this is the only thing that you can customize purely on how you want it to look. This may be considered a branch of aesthetics. However, it may also beef up your existing enclosure by adding materials that greatly improves its performance. Of course, to do this, the generator enclosure you got must be easily customizable or adjusted. Such adjustments may include cutting out holes to serve as ventilation ducts especially if you feel like the box doesn’t provide enough air circulation on its own. If you find that your enclosure doesn’t contain the noise efficiently, you may add a layer of soundproof materials to the walls. It may be costly, but these are extremely effective. Popular examples are rock wool and plaster boards. It is because difficult to face sudden power outages while we are doing very important tasks that require electricity. Moreover, we have relied heavily to the use of electricity that in general, not having it for a few hours makes it difficult to function. This is because electricity has risen up to become one of our most important, if not basic, necessities. It is part of living and once you take something out of what is accustomed, not only discomfort arises, but also people don’t function as eagerly and as effectively. 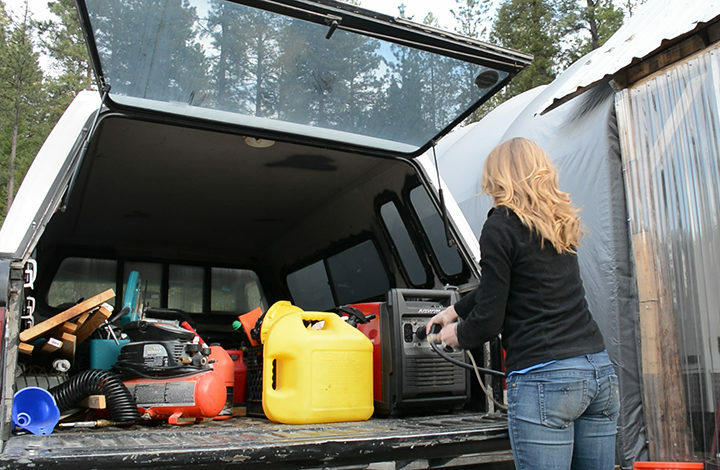 Generators are also mainly used in outdoor activities. Though it is feasible to host a party or an event outdoors with no electricity, isn’t it more fun to have bright lights overhead, music, and microphones so everyone will pay attention and feel the vibe of the party? 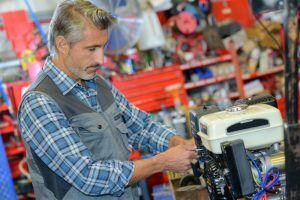 Generators do that and for that powerful machine to continue giving away these little luxuries, you must know how to fully take care of them. 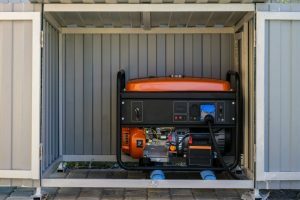 To safe keep your generator, one must ponder on getting foolproof protection such as a cover or an enclosure, but how do you select the best generator enclosure out there? ​It is not that actually difficult to select the best generator enclosure; you just have to consider important factors and use it for deciding which one best provides utmost care and protection to your generator. Remember, it doesn’t matter if you invest a bit on your enclosure as long as it does a good job protecting your generator. In the end, the additional years added to the life of your generator matter the most.